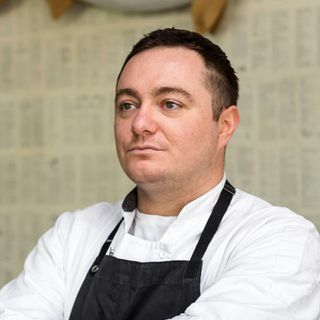 In this first episode of Chef AF, our host Jim Berman sits down with Chef Hari Cameron, a semi-finalist for the James Beard “Rising Star Chef Of The Year” award in 2013 for his restaurant a(MUSE), to discuss why local-only isn’t going to work. They will chat about the reality of cooking with the seasons in certain parts of the country, best practices, and, even, how to strike a balance to keep businesses afloat. So, why local-only as a concept isn't going to work? How does Winter shape-shift your menu? What do you say to people who look to do local-only? How do you strike a financial balance to make your business work? What does hospitality mean to Chef Hari Cameron?